other communications platforms have made one thing abundantly clear: Everything is social. And researchers, educators, and trainers have begun to realize that learning is no exception. As the workforce grows to include more Millennials – digital natives who spend nearly four hours per day on social networking sites – the social impact on training cannot be overstated. According to a 2011 ASTD report, social media enables learning by providing platforms for people to exchange information, facilitating communication, personalizing the learning experience, and supporting informal learning. Discussion boards. Course discussion forums are the most basic type of social platform used in MOOCs, but they are powerful tools and almost all MOOCs have them. Discussion boards provide spaces for learners to ask and answer questions and hold conversations about the course content. Participation in discussions is often one of the requirements for course completion. These forums have an advantage over in-class discussions as participants have more time to reflect on course materials and formulate their ideas and contributions. Discussion forums are most effective as learning tools when they are actively monitored and directed by instructors. Most learning management systems (LMSs) have discussion board modules. Blogs and microblogs. Blogging is increasingly used as an educational tool, in both classroom and online settings. 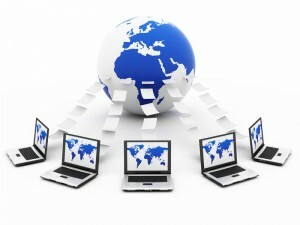 Blogs provide opportunities for people to express their own ideas and comment on the ideas of others. Learner blogs can be hosted on an LMS within an intranet or displayed on a public blogging site such as Blogger or WordPress. Microblogging sites, like Twitter, let users communicate in both spontaneous and scheduled discussions. 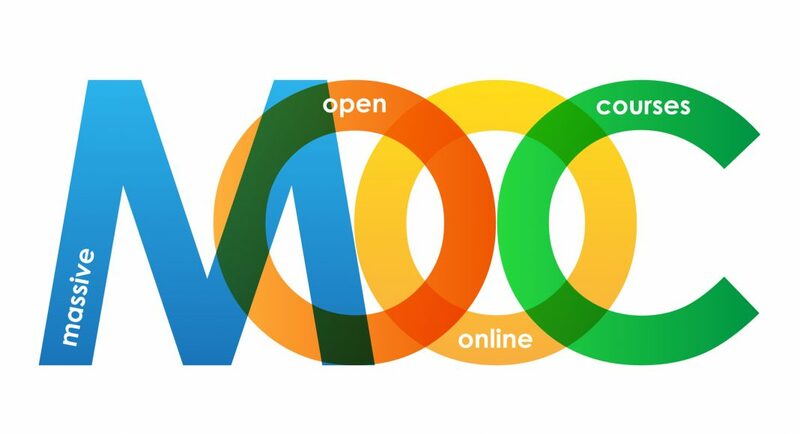 The extent to which your organization chooses to embrace the “open” aspect of MOOCs depends on the nature of the content, but employee blogs and Tweets can serve as powerful marketing tools in addition to learning tools. Course wikis. A wiki is a website that users can easily add to and modify. Wikis are used often in MOOCs as places for the members of the community to share what they are learning in the course and independently. These online spaces can be created publicly or on a private intranet. Collaborating via wikis both helps learners develop personal learning networks and documents the collective knowledge in the organization. Wikis are easily updated to reflect the most current knowledge and they can help instructors identify strengths and weaknesses in the training program. Collaborative documents and shared workspaces. Collaborative documents allow teams to share ideas and work together on projects either synchronously or asynchronously. Google Docs, TitanPad, and other collaborative document programs track each user’s contributions in real time. Shared workspaces take the idea of collaborative documentation one step further, offering personal and group workspaces, as well as task tracking and notifications. Real-time collaborative tools are excellent for group problem-solving and brainstorming. For example, Mindmeister is an online collaborative tool for concept mapping. Virtual meetings. While most MOOCs are designed for asynchronous learning, virtual meetings allow for synchronous collaboration. For example, employees can asynchronously review new product information or company policies and then hold virtual meetings on Skype or Google+ Hangouts to discuss the material. Content sharing. Content sharing is a way for learners to curate and share content, including text files, videos, audio files, and other multimedia. Content can be shared via YouTube (video), Flickr (images), Slideshare (PowerPoint presentations), and many other services. Content sharing encourages active learning, as curating and creating their own content helps students engage meaningfully with the material. Social bookmarking. Social bookmarking, through programs like Delicious, is a way for users to tag, save, and share web pages and other information. In a presentation available on Slideshare, Tiffany Winman of IBM identifies several advantages of social bookmarking for organizations, including sharing insights with your community, increasing your visibility, and spotting new trends. In corporate training programs, social bookmarking is a way for employees to organize, manage, and share knowledge, which helps them build personal knowledge archives and expand their personal learning networks. Social bookmarks can be shared publicly or they can be limited to a specific set of users. Technology-enabled learning tools, and in particular social media tools, have long-term positive benefits for companies not only for their training programs, but for the organizations in general. Millennials are not accustomed to sitting passively and listening to lectures or clicking through slides in isolated e-learning sessions. They want to actively engage with content, with their instructors, and with each other. Using these tools in a MOOC format offers unprecedented opportunities for employees to learn, communicate, and network within a stimulating social environment. Together, these tools can elevate corporate training and continuing professional development from something employees have to do to something they want to do, and organizations will undoubtedly benefit from employees collaborating, sharing ideas, and actively contributing to their own learning processes and the collective learning of the organization as a whole. CopyrightBryant Nielson. All Rights Reserved.